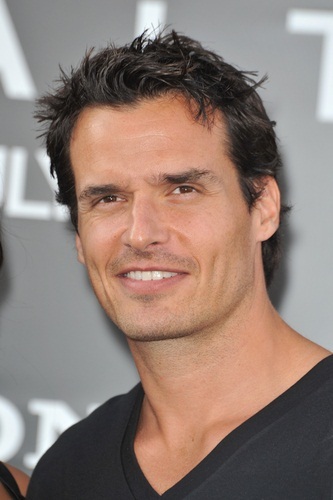 Antonio Sabàto, Jr. is an American actor, model, and politician. He was born in Rome, Italy, and moved to the United States with his family at the age of twelve, settling in Los Angeles, California. His father, actor Antonio Sabàto, Sr., is Italian, born in Montelepre, Province of Palermo, Sicily, Italy. His mother, Yvonne, is Czech, and was born in Prague after WWII. Her remarriage surname is Kabouchy. Antonio is a practicing Christian. Antonio is married to television presenter, beauty pageant winner, and musician Cheryl Moana Marie Nune. He has three children, a son with his former partner, actress Virginia Madsen; a daughter with his former partner, Kristin Rossetti; and a son with Cheryl. Antonio’s mother is Yvonne Kabouchy. She was born in Prague, Czechoslovakia. Antonio’s father was born in Montelepre, Province of Palermo, Sicily, Italy.